Here is an example of traditional burning, clearing away undergrowth at the right time, to preserve and protect this beautiful Tasmanian woodland. 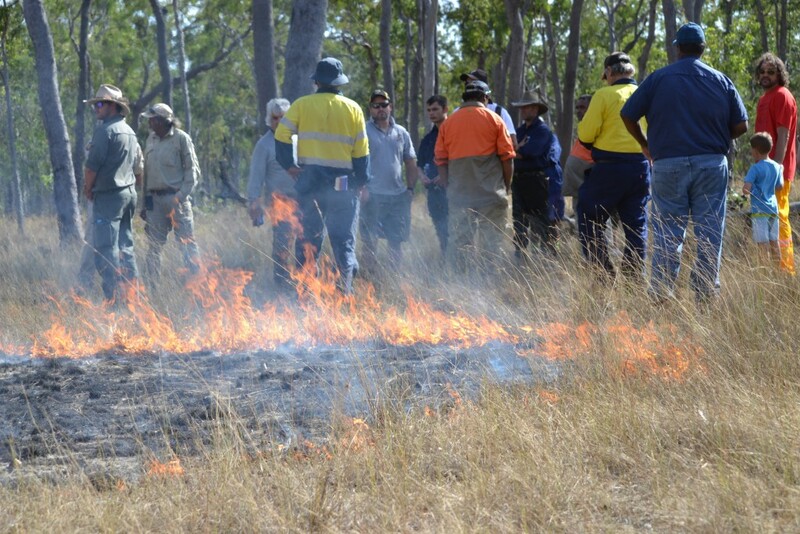 Local community, rangers and rural fire service members ‘walk with the fire’, out on country at a Cape York fire workshop. 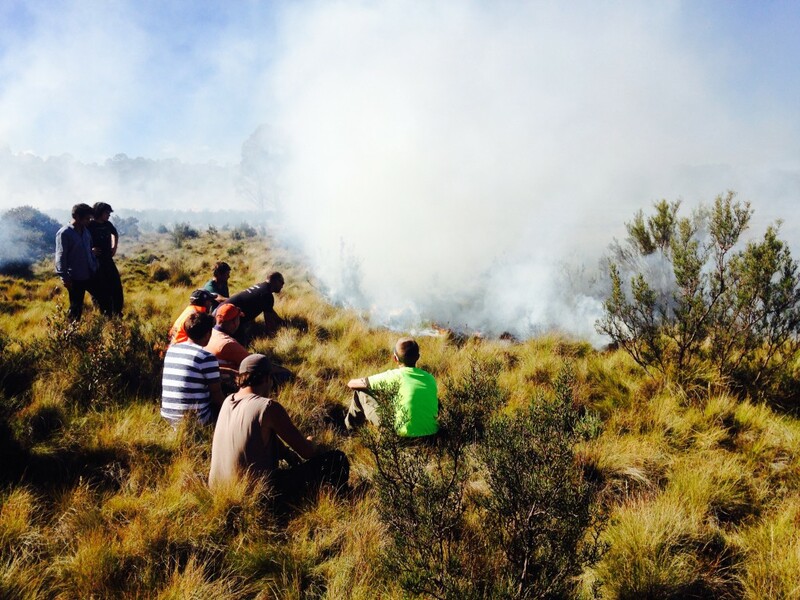 In 2015, the Tasmanian Aboriginal Fire Team reimplemented traditional burning in Tasmania – an historic event. Evolving our fire culture into the future. Destructive Wildfires are becoming more frequent in many countries around the world, threatening our communities, our ecosystems, and our planet. Signs of the changing world tell us we need to restrengthen and adapt Australia’s traditional fire culture to ensure a safe future for our country. There is a natural balance maintained by fire. When traditional fire is applied properly, native plants return and flourish while weeds and pests are naturally decreased. The ecosystem becomes balanced, beautiful, and most importantly – a safe place to live. Indigenous fire knowledge faces the threat of being lost from limited opportunity for communities to practice these methods. Mulong offers fire management workshops and services, personally guiding you to build fire management plans for your communities, fire agencies, ranger programs, pastoral lands, and environmental rehabilitation projects. The fire methodologies are developed specifically to each location and aim to build on your knowledge of your country; and to give you the confidence to read the land like a traditional fire practitioner. Our workshops teach you to understand your land, how to read the indicators, and when to apply the appropriate fire knowledge. All of the workshops are done with the participants on country and we base our courses on traditional knowledge teaching methods, where we walk you with the fire and learn the practice by practical engagement. Developing film case studies are a great way to monitor your programs, for reporting, and educating the community. Importantly, the process of doing a film case study gives your participants a chance to build their confidence in speaking and delivering their fire program on country. Our services seek to respect and retain the integrity of transfer of traditional knowledge from Elders to youth in all our practices and in each specific area. The film case studies are the intellectual property of the client and the system of methods conducted during the project are respectful of Aboriginal and broader community processes. Field assessments, project planning and meetings. Traditional fire and cultural induction workshops. Fire planning assessment; visiting your country. Teaching how to read indicators and planning first burns. Written fire management plans and preparations. Fire planning and implementation of burns. On site teaching of indigenous fire methods. Environmental assessments, ongoing monitoring, project evaluation. Burning for the reduction of weeds and introduced grasses. Implementing Fire - Large Scale Contract Burning and Management. Implementing fire management for hazard reduction. Implementing fire management for environmental preservation, weed control and industrial rehabilitation. Workshops for Indigenous Ranger Services and the Revival of Cultural Burning Practices. Fire Workshops for Rural and Pastoral Livelihoods and Land Rehabilitation. Workshops for Rural Fire Brigades, National Parks and Other Government and Environmental Services. Fire Workshops for Communities to Protect Life and Property. Fire Management Plans and Assessments. Traditional Burning for the Reduction of Weeds and Invasive Species: Using Fire as a Chemical-Free Bio-Technique for Healing Country. 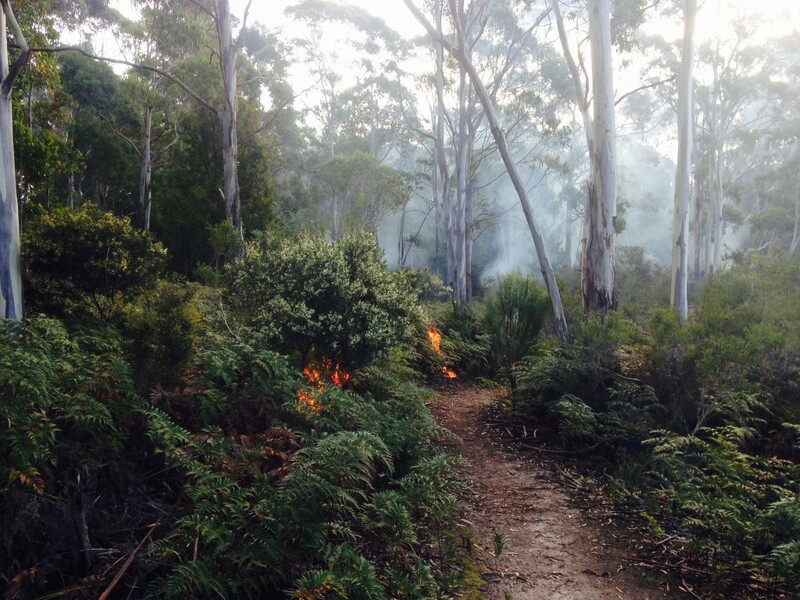 Traditional Burning to Help Regenerate Cleared Land Back to Native Bushland. Burning to Protect the Environment Flora and Fauna: Annual Mosaic Burning. Developing Films for Community Education and Shared Knowledge, and to support the following stages of your fire project. Our aim is to get your fire plans made, relationships built and the first burns underway. Burning with Indigenous Rangers and Rural Fire Brigade.